How will i look after goldfish in my Garden Pond. "Easy to Read"
Will goldfish live in a pond? Yes, they will not only live, they will thrive. What goldfish can live in a pond? Yes they thrive in a pond. What fish can live with goldfish in a pond? 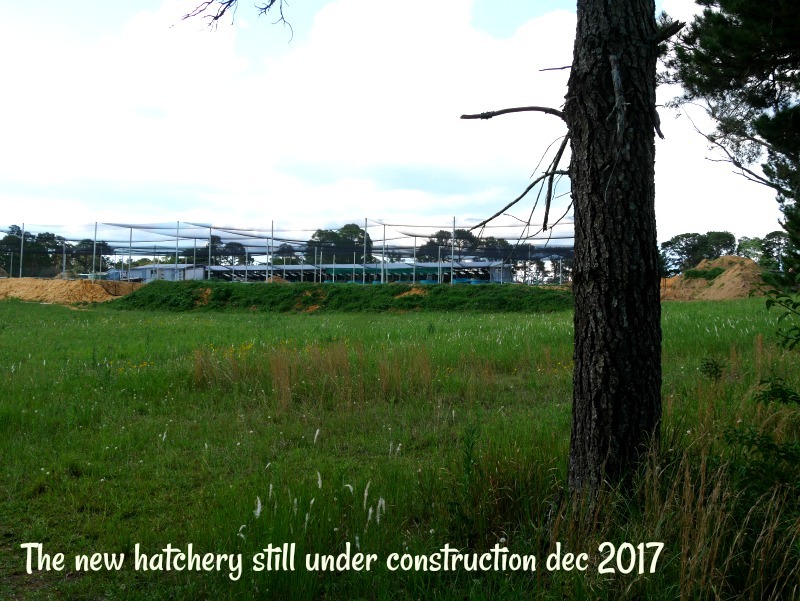 You want the goldfish that grow as big as 30cm such as comets and shubunkins & fantails in a pond on their own as they are very fast and may be the only ones to get to the food. All the fancy goldfish can go together with fantails included. I would keep bubble eyes separate with celestials, baby fish, pearlscales and ranchu. However the larger the pond over 1000ltrs the more varieties of fancy goldfish you can put together. It also depends on the level of care you are willing to give, if you are going to watch when you feed and make sure every fish gets fed, your fancy goldfish will thrive together. How to Introduce goldfish into a pond? When your fish arrive open the plastic bag, fold down the edges till you have made a bucket out of the bag, then float on the pond for a few minutes. Add some pond water to the bag via a cup container. Leave the bag floating for another few minutes, then tip the bag till the fish swim into the pond. 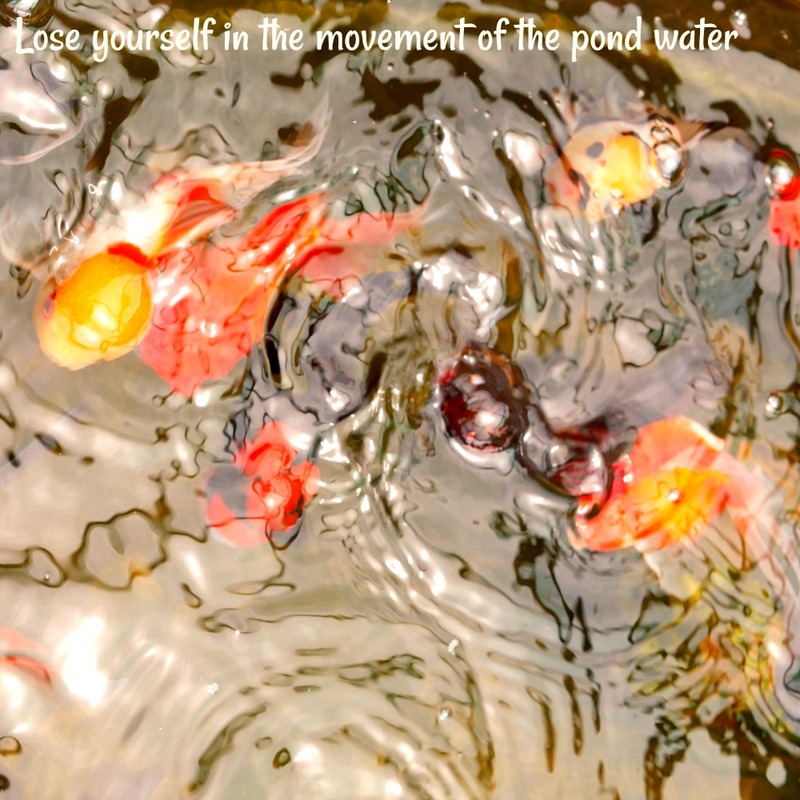 If you don't want the water in your pond, then lift each fish out with a cupped wet hand. 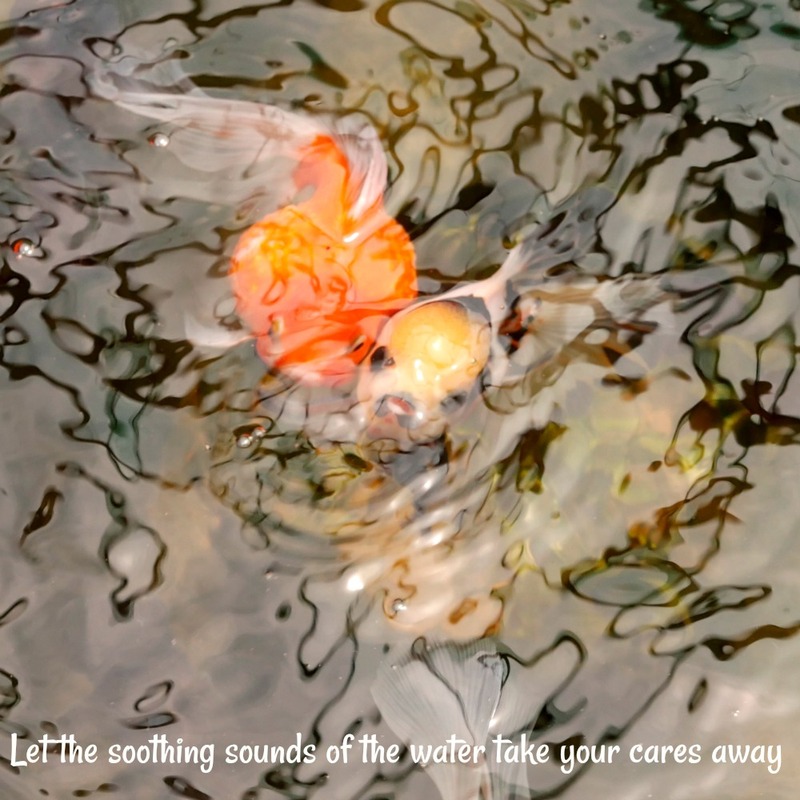 Can goldfish stay in the pond over winter? Yes , all our best fancy goldfish, shubunkins, comets etc are outside year round. 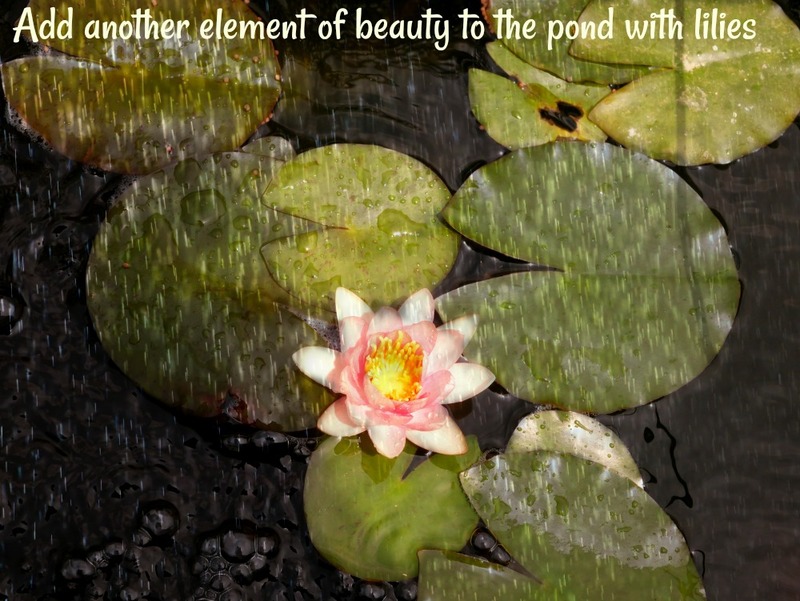 Depending on the depth you may want to do a water change of 10% weekly for a pond with a depth of less than 30cm. See blog Prepare you pond for winter now. What do goldfish eat in a pond? 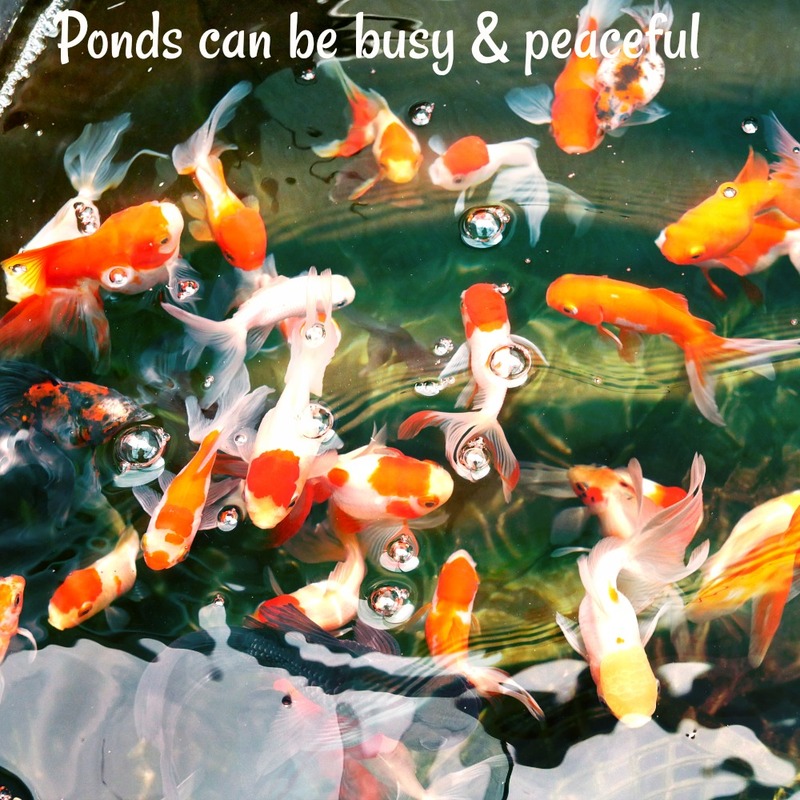 Goldfish are quite easy to look after, if your pond is in a garden, they will eat a lot of the bugs that land on the water, they will also eat naturally occurring organisms that form in the water, grow on the sides of the pond in the algae beds and on the plants. They eat a lot of different types of water plant such as Val, duckweed, any grass type water plant. Its best to feed commercially made fish food that contains vitamins & minerals essential to your fishes health. How much do I feed my goldfish in a pond? In summer they will eat more than winter, the warmer the water the more food they will eat. However goldfish bodies are not designed to eat large amounts at any one time. So if you can feed small feeds a couple of times a day its better for the fish. Aim for around 5 pellets of any size per fish per feed. How often to feed goldfish in a pond? 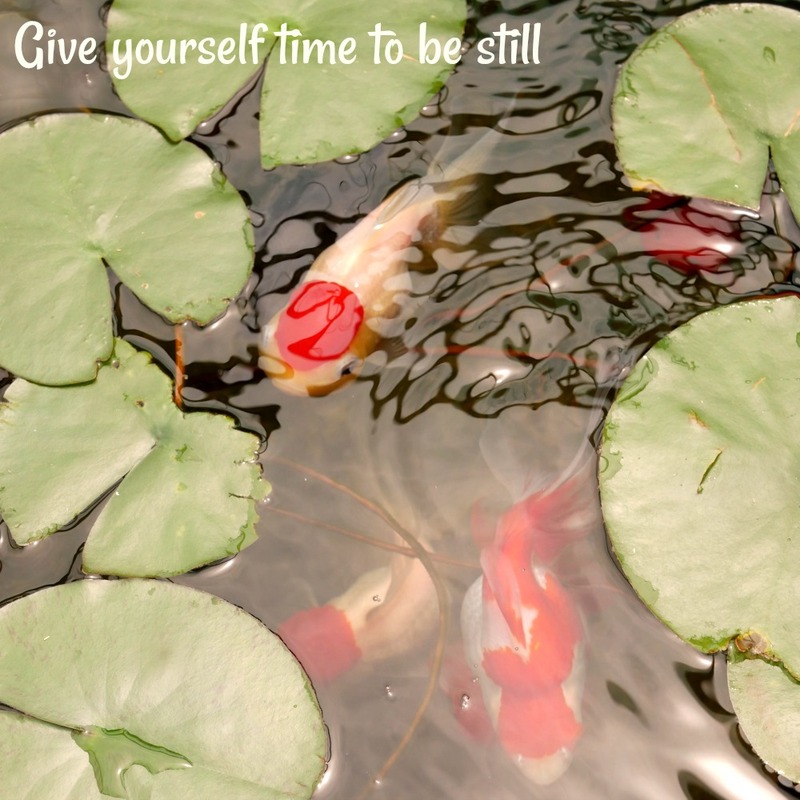 What is the lifespan of goldfish in a pond? How big do goldfish get in a pond? Depending on the size & depth of the pond, the type & quality of food you feed & the type of goldfish they should reach their potential size in a pond. Comets 30cm, Shubunkin 25 to 30cm, fancy 15-20cm, fantails 20-25cms this is only a guide every fish is different with different genetics, there potential size will all vary. What water temperature should my goldfish pond be? 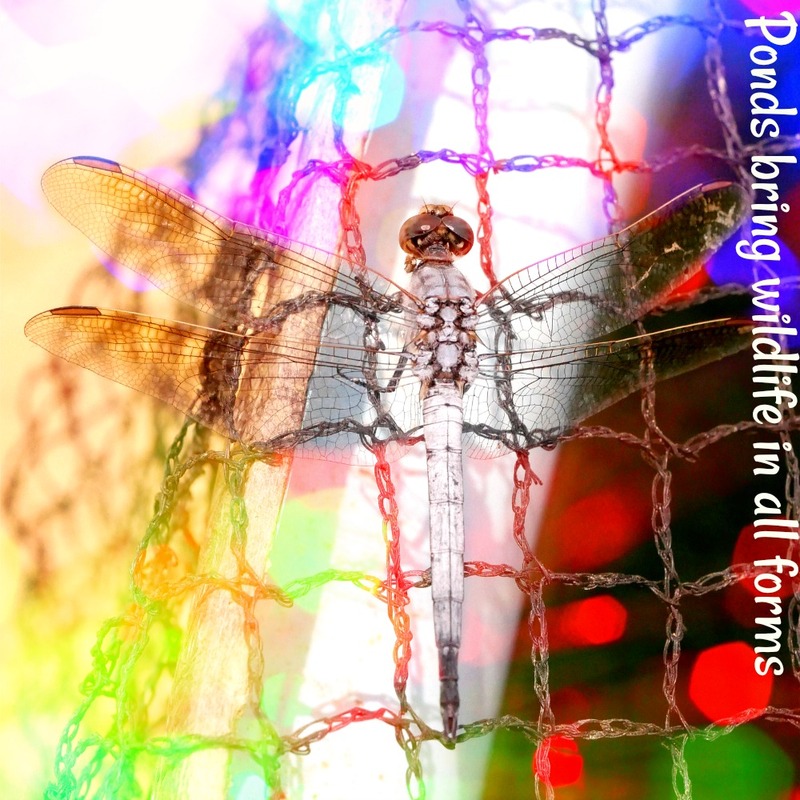 In summer if you have a swallow pond, you will need to do water changes to cool the water or cover the pond with shade cloth if its in full sun, Heat takes oxygen out of the water, the hotter the water gets the less oxygen the fish have, which can and often does result in death. This is really only a concern for very small ponds or very shallow ponds, so less than 1000ltrs or under 30cm deep. How deep should goldfish ponds be? Depends on the goldfish type, for Shubunkins & comets not less than 40cm up to meters deep. For the fancy varieties, they don't like water that is to deep, as it put pressure on their small bodies, from 40 to 50cm is perfect. Will goldfish breed in a pond? How often do goldfish breed in a pond? Each female will breed once in the summer months of the year.